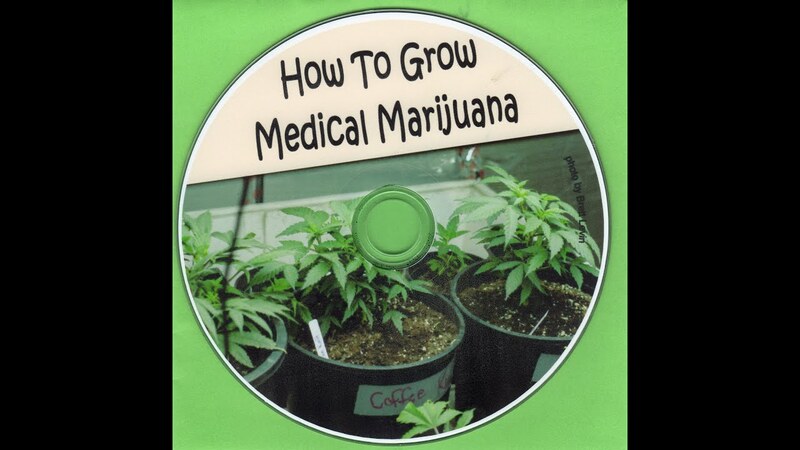 How To Grow Medical Marijuana from start to finish - Roll A Joint! skills and equipment needed for successful propagation. attribution for the music is below, Ducktails is excellent, check out their other tunes. I used their music in some of my other videos.